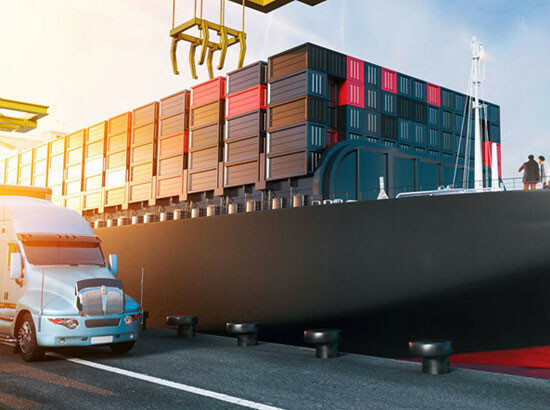 Strategically headquartered in Berlin - Germany, Dubai, Dalian, CN & Fort Lauderdale - USA, we proudly serve as one of the leading international Auto Logistics Service Providers. With unparalleled buying and shipping solutions, we offer cost-efficient one-stop services to car buyers, car dealers, parallel importers & traders. 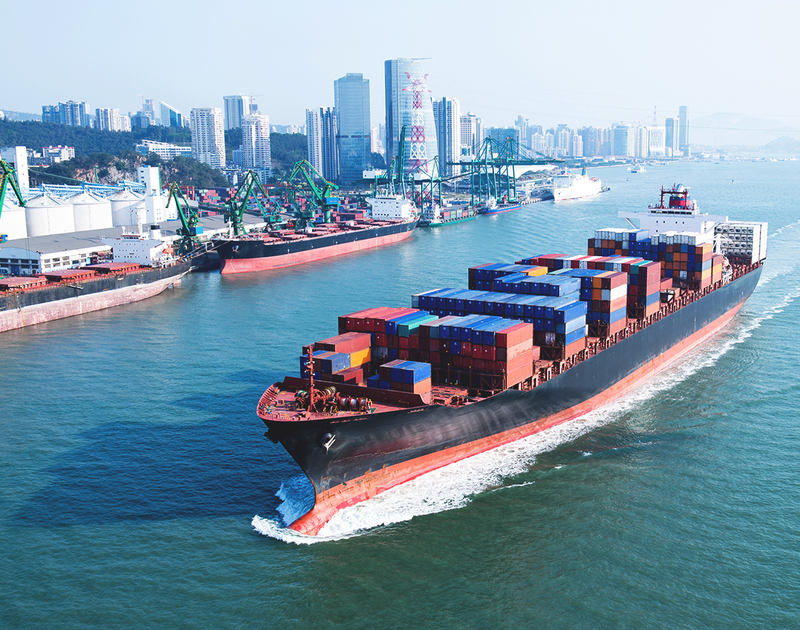 Shipping to and from China is arranged by Air, Sea, Sea-Air & Rail. One Company with One Stop automotive solutions Importing New & Classic Cars to China. CAR SHIPPING TO CHINA - We'll arrange to ship your car from the US or any location worldwide to China. Shipping a car to China? We handle New & Classic car shipping to China. As a licensed & insured car dealer, trader, and transportation broker with offices in Germany, UK, Dubai, and the United States, Berlin Motors can assist clients shipping and importing vehicles to China. 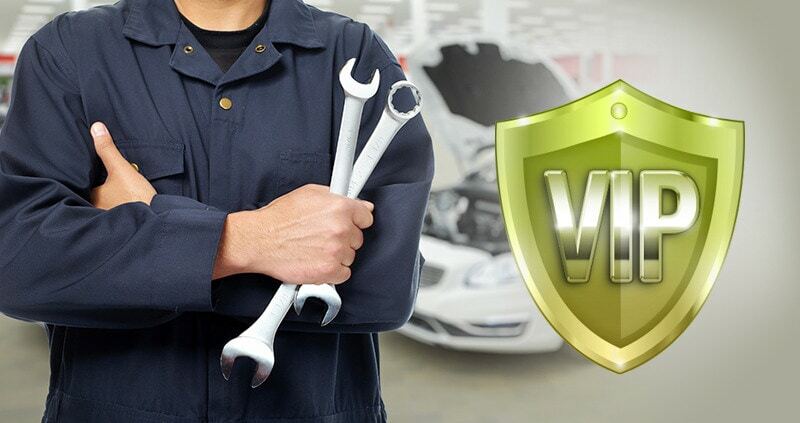 In addition to offering US Auto Auction & eBay Buying Services, we can help clients through every step of the car buying process, including car history verification and certified car inspections. Car shipping to China doesn’t have to be a difficult process – we only work with selected transportation partners that meet our high standards. Berlin Motors will arrange for the shipping and import of vehicles to China, and assist our clients throughout the entire vehicle import process to China, including documentation and Customs clearance. Berlin Motors can assist with complete transportation of your vehicle to China, or anywhere in the world. We coordinate unloading and customs clearance at destination. We can arrange for pick-up of your car to the nearest port, including: Beijing, Dandong, Hong Kong, Shanghai, Shenzhen, Tianjin, Dalian or anywhere in China if you choose our Door-to-Door service. Our car shipping services to China offers one company, one-stop total automotive solution to China. We can provide storage at several locations in Miami, Los Angeles & Oakland and abroad until your vehicle is ready to be shipped. We offer our customers the most competitive car shipping rates thanks to volume discounts via our transportation partners. Contact us online or give us a call at 001-954-225-9731 to get started or find out more about Car Shipping to China and other services we offer. International Vehicle Shipping – We offer full service car transport and shipping services from the USA to China. Door to Door International Vehicle Shipping – We’ll coordinate the transport within China to your door if door service is requested. Photo Documentation – You’ll receive pictures showing the vehicle’s condition upon arrival to China. 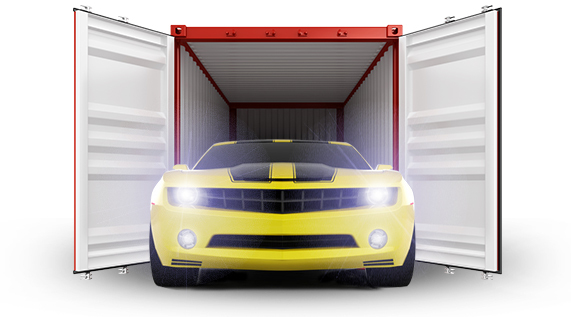 Enclosed Container Shipping – Cars are loaded into a fully enclosed container for secure vehicle transport to China. Learn more about our car shipping services to China and strategic partnership with LM Supply Chain. HOW DOES SHIPPING A CAR TO CHINA WORK? Found the vehicle of your dreams or have a car buying and shipping question? We offer expert vehicle transport & shipping services to China. Contact us for a free no obligation quote. Select one of our convenient service options for car shipping to China. We also deal with contract processing, eBay settlement or even contact the seller on your behalf here in the US. Once you’ve requested a quote, we guarantee a response within 24 hours. Upon quote approval, we’ll arrange to import and deliver your vehicle from the USA to China.